Vegan. Senior Digital Strategist. Looking for new home. GSOH. My name is Keith Bohanna and my passion for scaling ethical food is the driver behind this summary. I successfully guide businesses ( from start-ups through to large companies with turnover of over €1B) through the process of digital transformation. I enjoy it and am good at what I do. My Linkedin profile is here. My medium term goal is to work at senior level with a scaling ethical food brand as part of a passionate and professional team to drive sustainable growth and enjoy the journey. I bring a training and background as a Chartered Accountant leading into 4 years fashion experience (FMCG in the UK). More recently I have 14 years of digital strategy (operations and marketing) and execution and I co-founded a digital transformation consultancy in 2014 – Near Future. 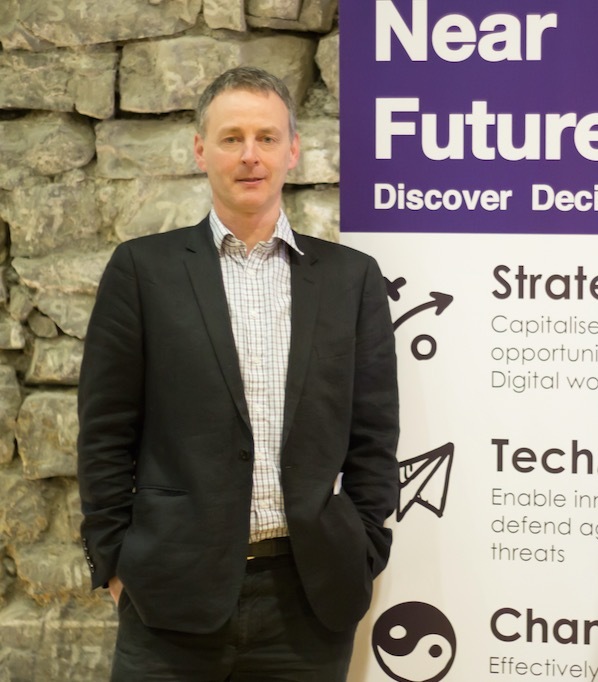 I am a regular speaker on digital strategy and was chairman of the Irish Internet Association for nearly 3 years. I am a digital strategy mentor with Enterprise Ireland and also mentor startups. I am founder of this brand (Biabeag) through which I run food events in 3 locations around Ireland including at major music festivals – see Electric Picnic. 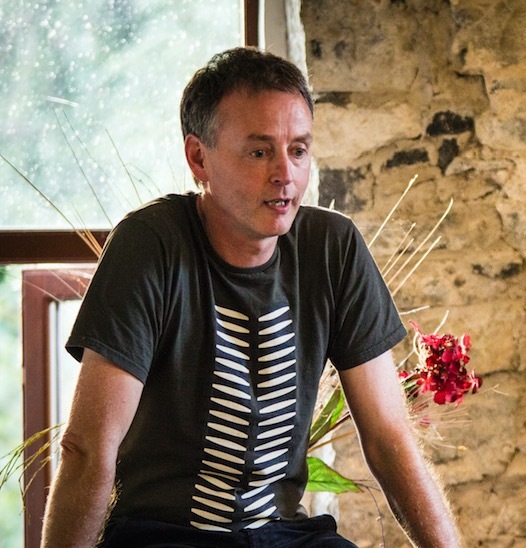 I am co-founder of Real Bread Ireland, a support and campaigning network inspired by the Real Bread campaign in the UK. I am actively involved in Slow Food Ireland as leader of the regional convivium in the South-East. I understand the dynamics of ethical food having been vegetarian since I was 9 and vegan since 1990. I actively support small scale food product, fair-trade and organic and understand & support the need to scale plant based food businesses and brands. I am based in Ireland and will travel as required and/or work remotely. I have regular experience of remote work in the last number of years.